Conveniently located in Philadelphia, the University of Pennsylvania (commonly known as Penn or UPenn) is close to the Jersey Shore, Washington, D.C. and New York City. These are just a few of the exciting places to discover during your stay here. Founded by Benjamin Franklin in 1749, the University of Pennsylvania is recognized as a world-class research institution with a history of innovation in education. Notable alumni include Donald J. Trump (the current and 45th President of the United States), supreme court justices (such as William J. Brennan), Nobel laureates (including Robert J. Shiller), and business magnate, investor, and philanthropist, Warren Buffett. 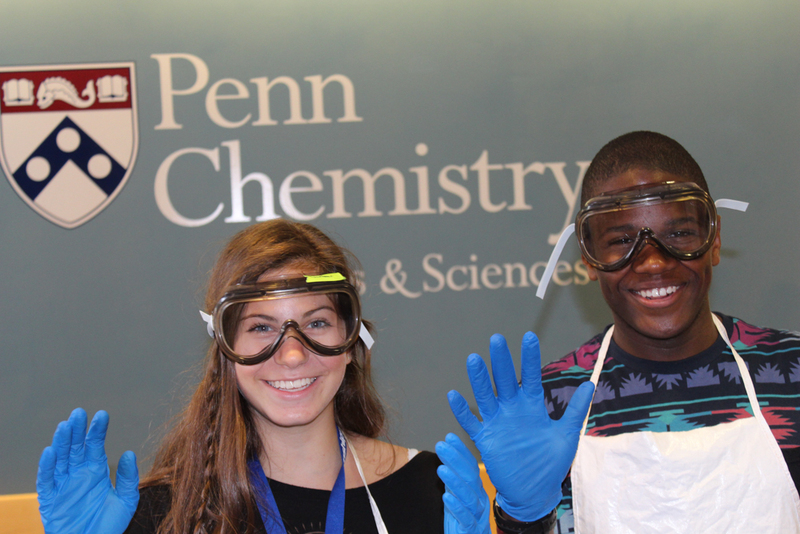 During the 10-year partnership with the University of Pennsylvania, Summer Discovery has provided incredible experiences for thousands of exemplary high school students. Summer Discovery students come from 44 states and over 70 countries. This summer, join us and create long-lasting friendships with students from all over the world. 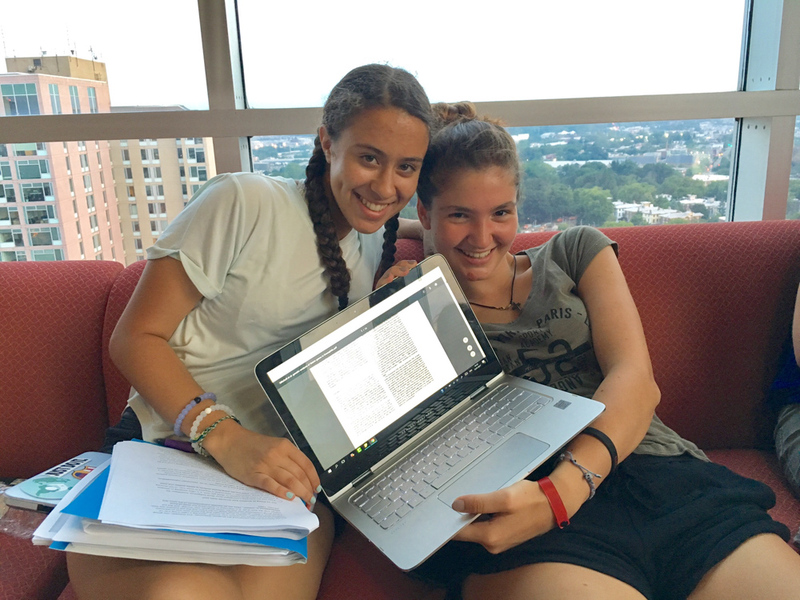 At Summer Discovery University of Pennsylvania, we help you prepare for your transition from high school to college. 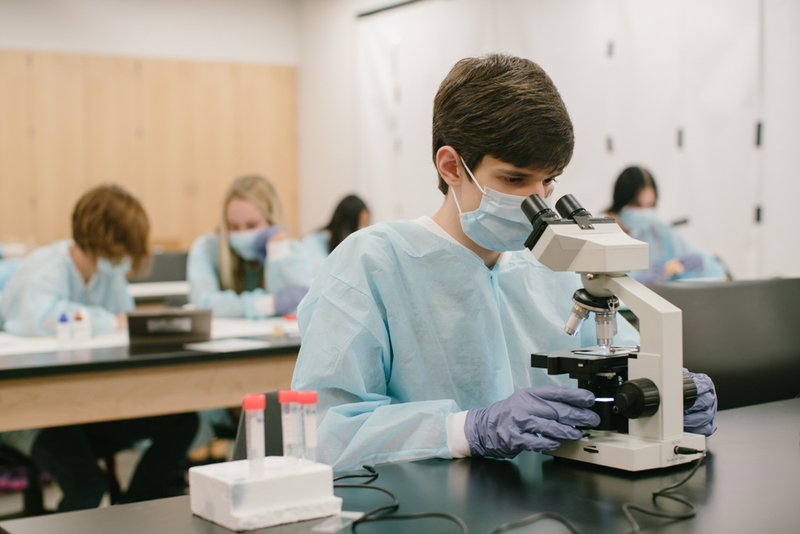 Our pre-college program combines academics, athletics, and activities to give high school students a well-rounded introduction to college life. There’s a lot going on at University of Pennsylvania. 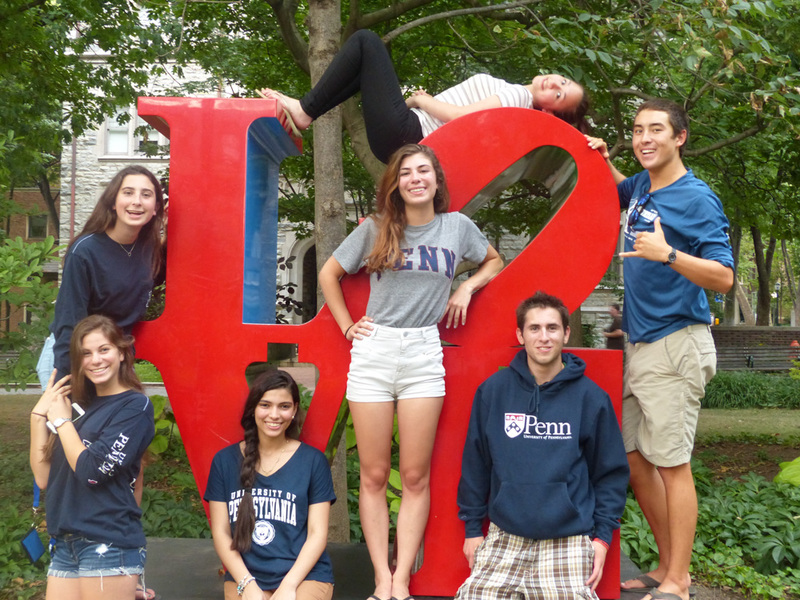 Dive in head first and get the full experience of what a day in the life of a UPenn student is like. 11.30am What’s one great thing about college? Long lunch breaks. Grab lunch at a local food truck with friends, catch up on homework, or workout at the gym. 1.00pm Back to class, but not always in the classroom. Many classes have afternoon labs or take field trips around Philadelphia to museums and local businesses. 8.00pm Outdoor movies. Concerts. Karaoke Night. Major league sports. You will never forget the memories you make with your friends at Penn. University of Pennsylvania Law School Are you thinking about going to law school? Join the 3-week Penn Law Academy and discover what law school is really like. Craft persuasive arguments, visit court rooms, and more. We provide escorted transfers to/from Philadelphia International Airport (PHL) and Amtrak’s 30th Street Station for $75 each way on all arrival and departure days. Staff will meet incoming flights in the baggage claim (or outside of customs for international flights) and assist with departures. 6 week program open to students completing grades 10 & 11. 2 and 3 week programs open to students completing grades 9, 10 & 11. Residential tuition includes: Term fees, academic programs, laundry, use of facilities, housing, 2 meals daily while on campus (2 on Sunday, none on Saturday), recreation pass (for students ages 15 and above), activities and trips. Not included: Application fee, airfare, airport transfers (available for $75 each way), class materials, course supplements, meals eaten off campus, medical expenses, linens, blanket and pillow, souvenirs, and personal spending money.